Facebook will acquire Israeli startup Onavo, in a deal said to be worth up to $200 million. Facebook will acquire Israeli startup Onavo, which developed an application to help users save money on internet data connection charges. The deal is said to be worth up to $200 million. Onavo confirmed that the purchase would take place. "Facebook has agreed to acquire our company," Onavo co-founders Guy Rosen and Roi Tiger wrote on their blog, without saying how much the social networking giant had agreed to pay. Founded in 2010, Onavo develops applications to help users better manage mobile data costs, particularly when they travel abroad. Onavo's application compresses data in order to send less of it on the cellular network, saving download time and money for customers who are charged for each byte they download. Onavo also has a corporate arm, which provides businesses with market intelligence about users' application usage. In their announcement, Rosen and Tiger said that the Onavo application would continue to operate and current users would be supported. In addition, they said, the company's Tel Aviv offices, where most of the company's 40 employees work, would remain open. 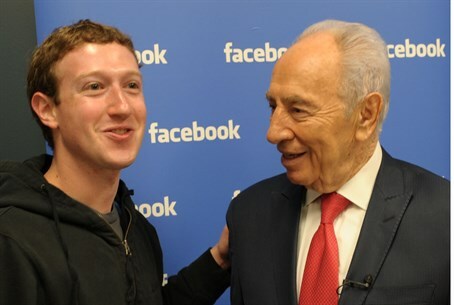 The Onavo offices would become Facebook's first research and development facility in Israel.